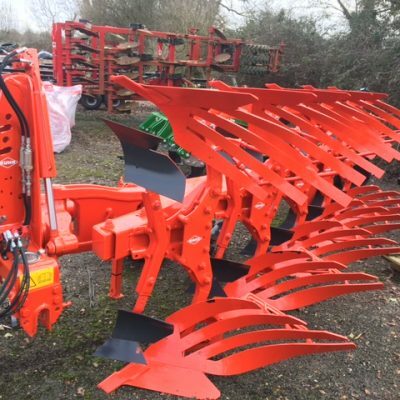 Kuhn GF7902 Mounted Tedder for sale. 7.8 metre working width and a 3mtr transport width. 8 rotors and 5 tine arms per rotor. Features a high capacity rotor gearbox requiring no maintenance. 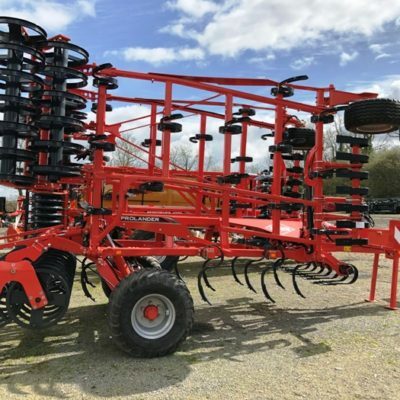 For more information on this Kuhn GF7902 Mounted Tedder please contact our sales department.